Youth in Indiana Get Backstage Tour and Attend Earth Wind and Fire Show! 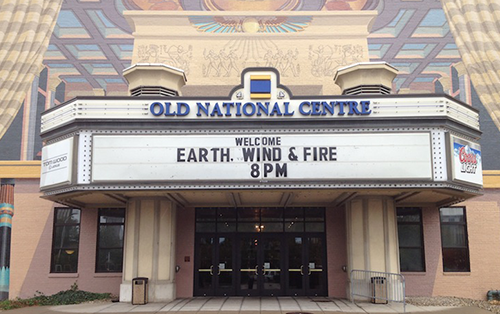 We had another successful youth tour last week at Earth Wind and Fire‘s show at the Old National Centre/Murat Theater in Indiana! Music Is Unity joined forces with National Foster Youth Action Network and Child Advocates to give youth the full backstage experience which included sitting in on the legendary band’s soundcheck, and then attending the show. See below to get a glimpse of the fun, and stay tuned to find out where we’ll visit next! Get involved and help us change the lives of foster children around the world. | info@MusicIsUnity.org | Copyright @2018 Music is Unity Foundation. All rights reserved.